Intro: A 330ml bottle with a best before date of 9th December 2019. Poured into a Spiegelau stout glass. Appearance: Black in colour with a just over one finger tanned head that had some decent retention and left some nice lacing. Aroma: Creamy, roast, coffee, chocolate with a touch of vanilla. Taste: Lightly sweet, roast, coffee, caramel and a bittersweet chocolate finish. 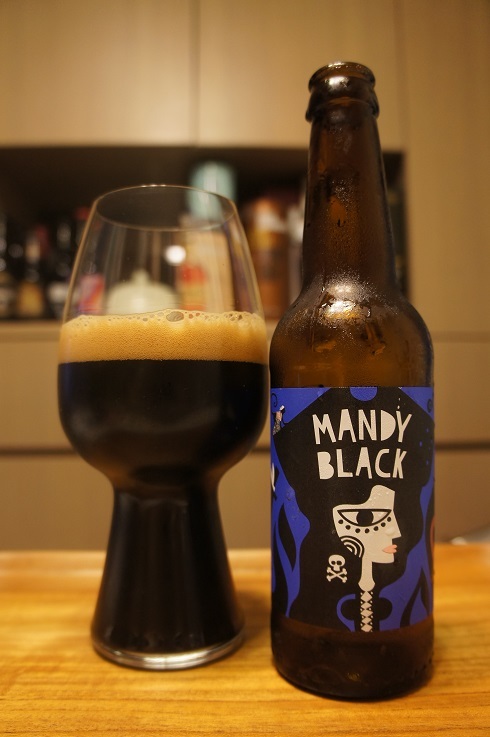 Overall: Very nice and easy to drink with good bittersweet coffee and chocolate flavours. 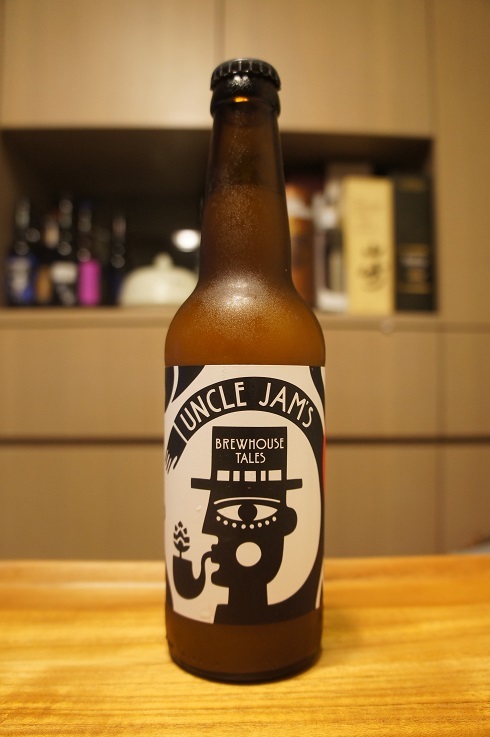 Brewer Description: (from bottle) Uncle Jam’s handbook is full of mysterious & exciting tales. Let’s gather around this strange man. Sit back, take a sip & enjoy! Intro: A 330ml bottle with a best before date of 15th August 2019. Poured into a Lost Abbey teku glass. 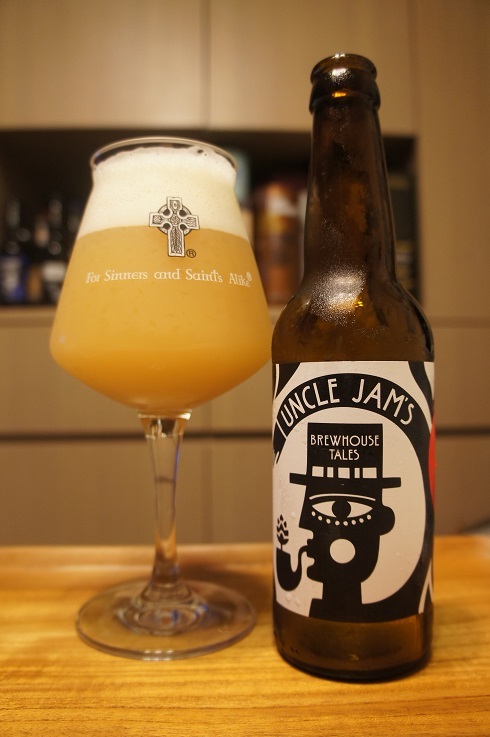 Appearance: A very cloudy hazy milky straw yellow orange colour with a two finger soapy white head that had good retention and left lots of nice sticky lacing. Aroma: Fruity, tropical and citrus, mango, melon, mandarin, orange peel and grass. Taste: Like the aroma, tropical fruit, papaya, melon, mango, orange and grass. Mouthfeel: Light to medium bodied with soft to moderate carbonation. 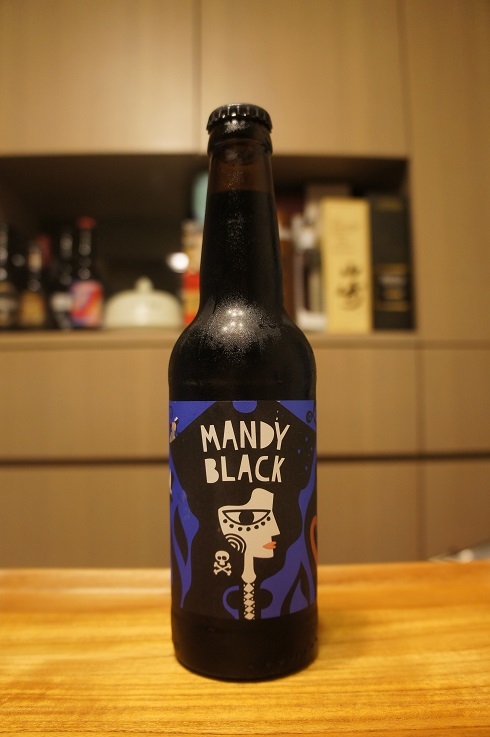 Overall: Good fruity aroma and flavours. Enjoyable and very drinkable. 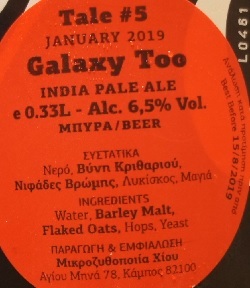 Brewer Description: (from website) Our flagship beer is being produced constantly, earning the love and recognition of everyone who tries it. Intensely aromatic with full tropical fruits and citrus flavour, this beer always marks our beginning. 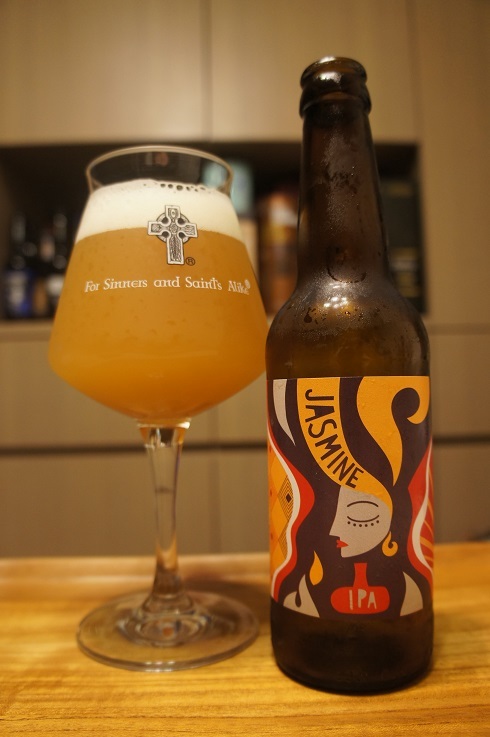 Complex and refreshing, little Jasmine manages to satisfy the demanding and introduce the beginner to the strange ways of craft beer! Intro: A 330ml bottle with a best before date of 10th July 2019. Poured into a Lost Abbey teku glass. 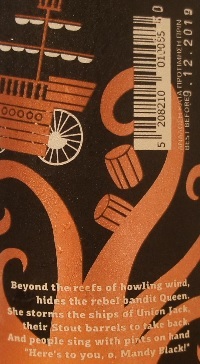 Appearance: A hazy dark orange colour with a slightly more than one finger white head that had pretty good retention and left lots of nice lacing. Aroma: Juicy, papaya, pineapple, mango, orange rind and a touch of pine. Taste: Not as juicy as the aroma, light floral, mango, pineapple, citrus rind. 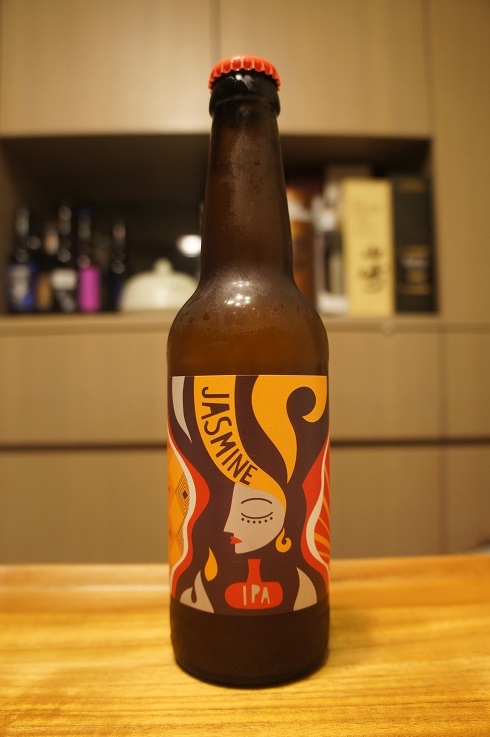 Overall: Really good aroma and while taste was ok, it didn’t match the intensity that the aroma gave me.